Hustle. Build. Grow. Increase. Work. Network. Sleep when you’re dead. No time for rest. Hustle. Hustle. Hustle. Every message around me was about the hustle. I was exhausted just reading the bombardment of messages. I had gone through the trainings. Countless books were scattered across my desk. I was doing what the gurus said, but the promised increase was not happening. Say what? I am a writer. I am a speaker. And God wanted me to basically go mute? How would that be helpful? Surely I heard wrong. I prayed again. The answer was the same. Did God not know what all those experts advised? Going silent was definitely not their number one tip. But then my frustrations were much larger than my platform, so what harm could there be in obedience (such a grand attitude, I know). Is there significance in silence? “Be still, and know that I am God; I will be exalted among the nations, I will be exalted in the earth” (Psalm 46:10 NIV). 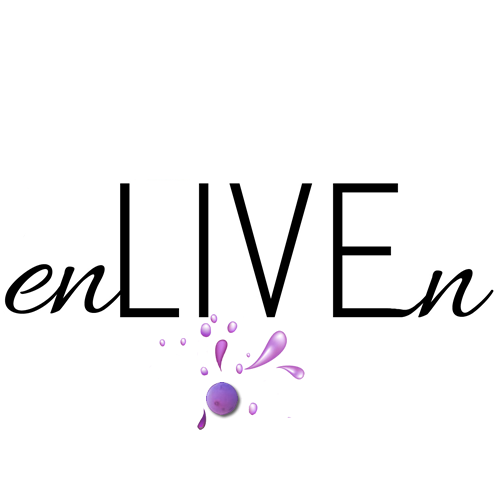 My days were no longer filled with deciding what to write or what topic to discuss on my next live video. I posted when I felt lead, but not at set intervals as before. Instead of wondering what I should say, I started asking God what He wanted to say. “God, what do You want me to know today?” became a regular question. Quiet times became more about listening than spilling out all my thoughts. My frustrations ceased along with my striving. I read a book on soul rest and began learning how to live from a place of holy rest. I started turning my focus to people rather than my platform. Laughter began filling every conversation. Finally, I could hear what God wanted for me. The experts have their place, but why was I listening to them more than the One who created me? Call me crazy, but I believe God has more insight on the work we should be doing than any business-building genius ever could. In the silence, I found my voice. Being relevant is fine, but if I am not speaking the message God desires me to speak, what good is relevance? What value is being heard if my words are ego-driven? What good is a platform if I have forgotten about people? Maybe I will have a bestseller. Maybe I will speak on stages before thousands. Maybe I will have a million followers. But, maybe I won’t. Those things sound grand in theory, but I do not need them to consider myself successful. More than anything, I need and want to follow the footsteps of my Savior. How do we find peace in the silence? Pray. Prayer is essential. What I learned is my prayer time often looked like me talking or writing but not taking the time to listen. Sit down with pen and paper in hand. Ask God, “What do You want me to know today?” Then start writing whatever comes to mind. Write for as long as there is a message flowing. Fill the pages with what God wants you to know. Rest. Our culture worships busyness. If we do not speak of how busy we are and how tired we are, we are clearly failing. Oh how wrong that is! Learn to rest. Maybe that means taking a nap. Or maybe that means saying “no” to some things to free up some time. Maybe rest means meeting with a friend regularly. But if our days are jam-packed with activities, we will only run ourselves ragged. Trust. This sounds easier than it is, but trust that God is taking care of the details. He will never lose sight of you. You and I can trust Him to work all things together for our good. We can trust Him to care for us and to move us forward at the appropriate time. Find a support system. Find a friend or mentor to walk alongside of you. Learning to rest and be silent can be counterintuitive and uncomfortable, so find people who will encourage and support you. Find people who will pray for you. As for me, opportunities are now coming. A new book is in the works. Ideas are starting to flow again. Do you know the best part? None of these things happened because of my hustle. Every word I have written and every door being opened is God’s doing. 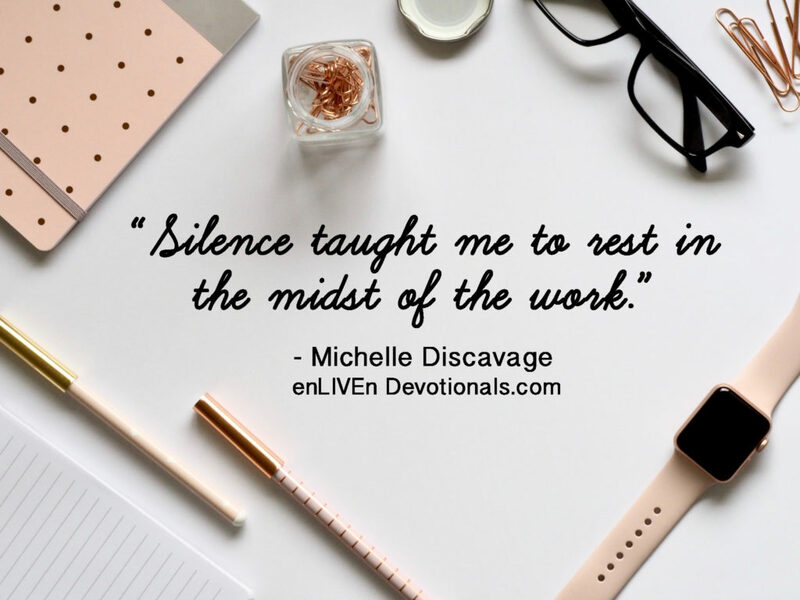 Silence taught me to rest in the midst of the work. The pressure to succeed has been removed. Friend, I promise you there is beauty in the silence, in the margin, where so few choose to go. “Truly my soul finds rest in God; my salvation comes from him” (Psalm 62:1 NIV). Father, help us to seek You over society’s success. Give us wisdom to know when to be still and when to move. Help us to live from a place of holy rest. Give us ears to hear what You would have us know. Give us eyes to see where You are leading us. Quiet our hearts and rejoice over us with singing. Calm our fears and silence our frustrations. Help us to lean into You and to trust You more. Take inventory of your life today. Are you busy and worn out? Do you feel pressure to constantly prove yourself or to produce? Ask God to guide you into a prayerful rest that relies on His strength and timing. Go through the four steps listed above — Pray, Rest, Trust and Find a support system — and allow God to bring His blessings and favor into your life. Michelle Discavage is the adventure seeker while her husband, Andy, is the resident genius. Their daughter, Zoe, is the main attraction. 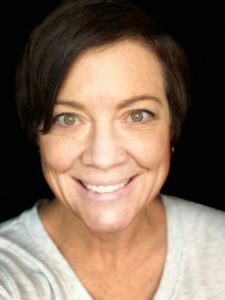 She is a certified life purpose coach, speaker, and author of “Unknown Women of the Bible.” More often than not, she would rather be in the mountains. But if she can’t be in the mountains, she loves encouraging women in where God has them. You can find Michelle at SparkedLiving.net, Facebook, Instagram, Twitter and Youtube. She also has her speaking videos at Youtube and Facebook.